What to do in T.O. with Kids | Thanksgiving Weekend Wagon for October 8-10, 2016 | Kids in T.O. I’m so thankful for a weekend with my family. Thankful for good friends who want to play. Thankful for the fall colours (and not snow!) And thankful for a city that has so many fun places for families to gather. Pumpkin Patch: Lots of families will be skipping town to pick their own pumpkin centerpiece for Thanksgiving. And seriously pumpkin patch photos of the kids are the best. 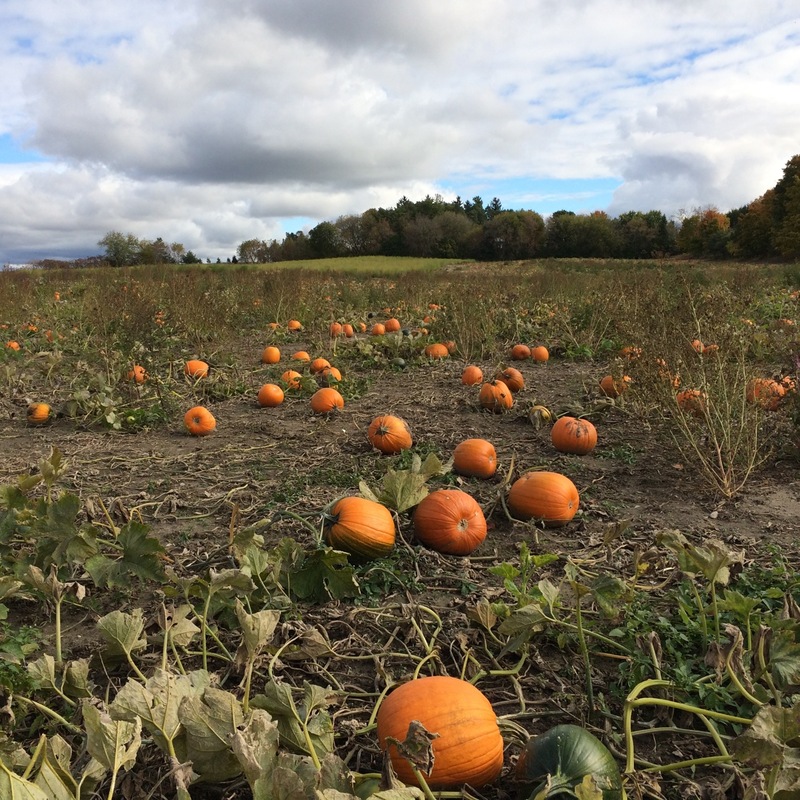 The Daily Hive put together this great list of places to pick-your-own pumpkin in the GTA. Closest to the city? Whittamore’s (near the Toronto Zoo – see #4.) For an active farm-meets-amusement park experience, head a bit farther north to Brooks Farms. And don’t lose the kids in the corn mazes. Treewalk Village: This is tree climbing for the littles. The Treewalk Village in Stouffville is open 11 a.m. to 4 p.m. on weekends and holidays in October. I bet it looks so pretty this time of year. Nature Walks – All weekend long there are FREE guided walks east of the city in the Rouge National Urban Park – they have ones specifically for little legs: kiddos 3-6 and 6-12 years. Take a road trip west into the Halton Hills for an awesome line up of fall fun outdoors. And in the city, there is a guided walk in the nature preserve at Todmorden Mills on Sunday, October 9 at 1:30 p.m.
Party party: The pandas turn 1 and the Toronto Zoo is hosting a party all weekend long. Torontoberfest – It might feel a bit hipster but it’s a free family-friendly event on Monday afternoon at Evergreen Brick Works. The Brewers Backyard will be serving up Ontario craft beer with eats from WVRST.